We'll see all of you at Riordan High School on Jan 20th. We don’t want anyone to miss this wonderful opportunity to celebrate this rare thing the Lord has done. That’s why, for one Sunday only, we’ll be relocating from Mission to Riordan, marking this truly momentous chapter in our church’s history. We’ll even have a special schedule that day, so whether it’s at 9:30A or 11:30A, let’s gather together as one body, worship God, and thank Him for His faithfulness to us over the last 66 years. Want to invest in a soul? This year, prayerfully consider saving a seat for $1,000. Whether you split it among friends, or decide on 5, 10, even 100 seats, your generosity will help us reach our $1,000,000 goal. 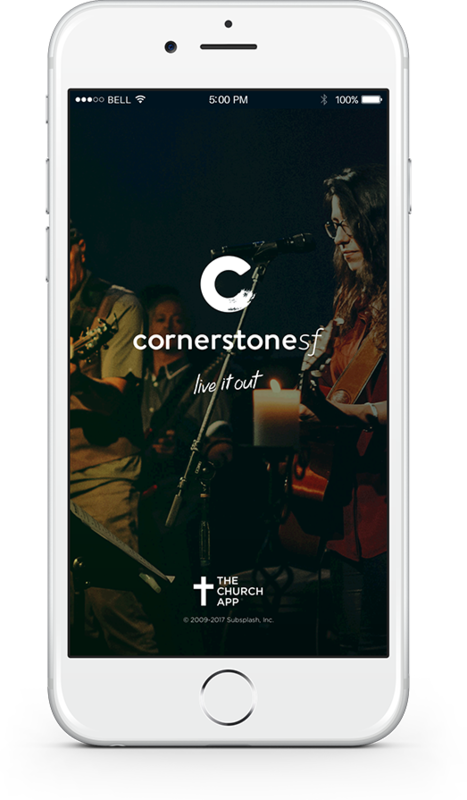 This will allow us to update the technology in our new home, pursue the tremendous ministry opportunities around us, and ensure a place of worship for decades to come—just as the previous generation did for us. So join us in this historic chapter of our church’s history as we sow by faith into the future. Because a seat on earth could become a seat in heaven. You can either come back daily to see how we're doing, or subscribe to our Save a Seat email list for a weekly giving update, plus the latest developments on the launch of Cornerstone @ Riordan.